Dauan is small granite island close to the PNG Border. The town has developed along a narrow coastal strip backed by steep hills. 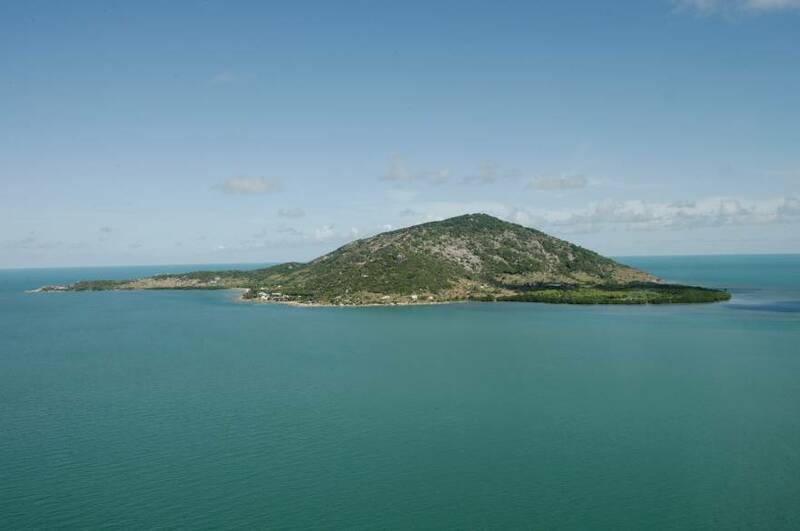 Dauan is the most northern mountain of Australia’s Great Dividing Range which in the Torres Strait becomes a sunken chain of islands that once extended as a bridge to the northern landmass. There is no airstrip at Dauan so transportation is by boat or by helicopter.